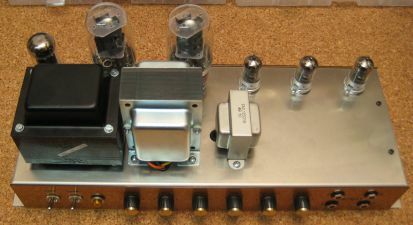 Both channels of the amp were bridged. 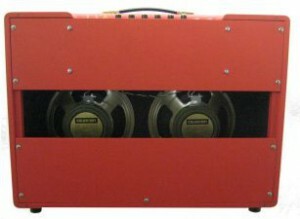 The whole sound sample was recorded with one and the same amp setting. The differneces in the sound you hear are caused by different guitars and playing style only. 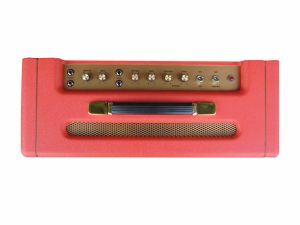 You hear the standard JTM45 head on a 4×10″ Celestion G10H cabinet. The pictures show an 18W chassis inside of a 2×12″ Bluesbreaker combo cabinet but you will get a feeling for the dimensions of this combo. The JTM45 is a classic. Think Hendrix or AC/DC. 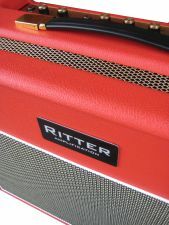 This amp delivers very nice clean sounds and the typical crunch just with the right amount of grid to it. 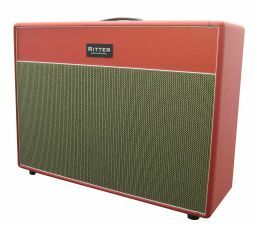 This amplifier can be heard on numerous legendary recordings. Every guitarist should own one. The 2×12″ is quite heavy and large. If you need to spare your back, I suggest a head and cabinet.